The Mat-Su Valley is actually two Valleys - the Matanuska Valley and the Susitna Valley, thus, Mat-Su. Thousands of years ago, glaciers carved the two Valleys, which has significance today in a number of ways. 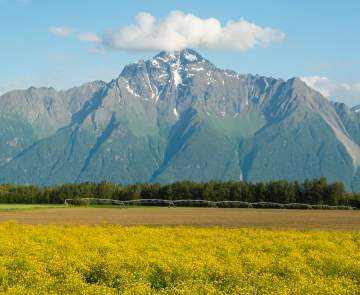 The Mat-Su Valley starts just 35 miles north of Anchorage, along the Glenn Highway National Scenic Byway. Continuing north and east, you&apos;ll find the town of Palmer, a quaint town with lots of historical significance. You&apos;ll stay on the Glenn Highway (Highway 1) and find the towns of Chickaloon, Sutton and Glacier View. 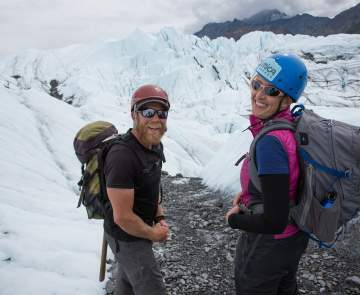 At Mile 100, you&apos;ll get glimpses of Matanuska Glacier while enjoying spectacular views of the Talkeetna and Chugach Mountains. Lake Louise is the northernmost point of the Matanuska Valley along the Glenn Highway. 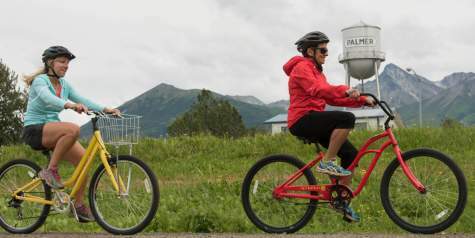 Neighboring Palmer is the town of Wasilla, whose history is steeped in the gold rush. Hatcher Pass is just a short drive from downtown Wasilla. 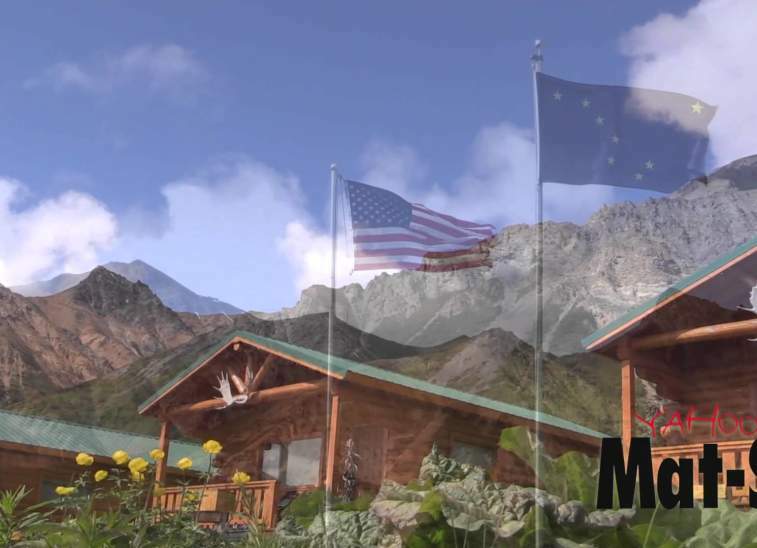 Continuing on the Parks Highway (Highway 3) north, you&apos;ll travel through the towns of Big Lake, Houston, Willow and then Talkeetna, which has spectacular views of Denali and is a hub of activity. 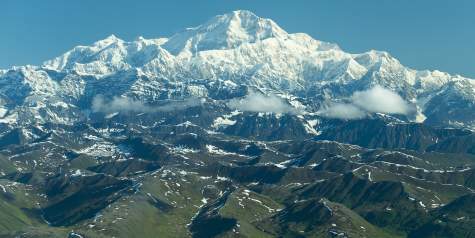 The Sustina Valley continues to Denali State Park and ends when you reach the southern border of Denali National Park and Preserve. 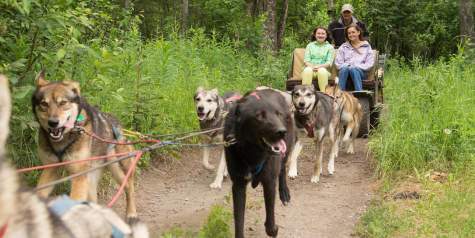 No matter where your travels take you in the Mat-Su Valley, there are adventures around every turn in the road. Take a few days to explore this grand area filled with mountains, glaciers, wildlife and wilderness. For more information regarding a specific community, contact one of the following Chambers of Commerce or the Matanuska-Susitna Borough Office.